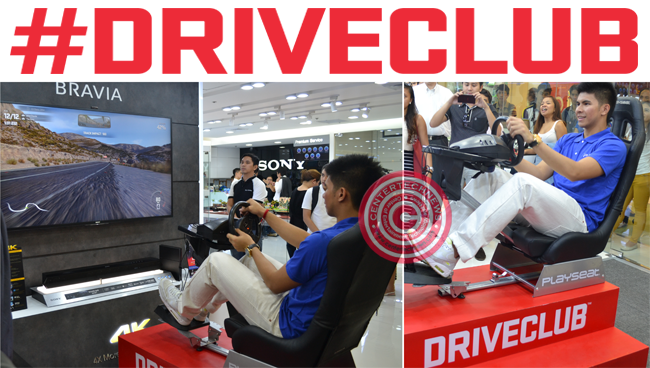 PlayStation®’s “DRIVECLUB™ (Chinese+ English version)”, an exclusive title for PlayStation®4 flatform would finally be released on October 7 , 2014, Tuesday, as announced by Sony Computer Entertainment Hong Kong (SCEH) Singapore Branch. While the disc price is at Php 2,499, the PS4™ Hardware Bundle Pack that would be released on the same day would fetch at PHP27,099. PlayStation® Focus Shops and Sony stores had already started their pe-order activity since August 1. Purchasers may receive DRIVECLUB™ keychain & towel as freebies with their pre-orders while stocks lasts. DRIVECLUB™ is a fast faced racing game like no other. This game specially developed for PlayStation®4 is not just for fun, but for developing the sense of teamwork as well. Evolution studios, the developers of the best-selling MotorStorm franchise, made this a game not only for a single player but especially for a group as much as 12 multi-players. Share the thrill of the speed with friends while earning prizes together as a racing club. 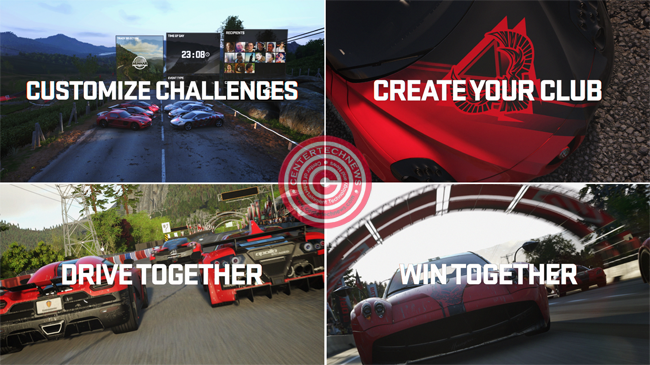 DRIVECLUB™ is all about connecting with friends, sharing experience, receiving challenges and keeping up with the fast speed together. DRIVECLUB™ surprisingly brings out incredibly detailed cars inside and out, giving the realistic feel of driving powerful and luxurious cars in equally detailed believable terrains around the world. Travel in exhilarating, heart pounding speed with your incredibly beautiful chosen car. While the game disc of Php 2,499 promised the amazing experience of breath taking speed in every race with Chinese and English subtitles and English audio, the PS4™ Hardware Bundle Pack includes the Blu-ray Disc version and a 1 year extended warranty. The game would be available upon release dates at Philippine PlayStation® authorized dealers found in malls. To have a free experience of it’s thrilling speed , Sony invites gamers to visit the first ever PlayStation®Flagship store in Philippines in the fourth floor of SM Megamall Building A. Read more details about Sony PlayStation®’s “DRIVECLUB™ (Chinese+ English version)” below.